Graduated in Electrical Engineering from the Bologna University. Obtained a Ph.D in Electrotechnical Engineering from the same university, dealing with diagnostics of high-voltage electrical apparatuses by developing artificial intelligence techniques. Worked with TechImp to develop diagnostic systems. 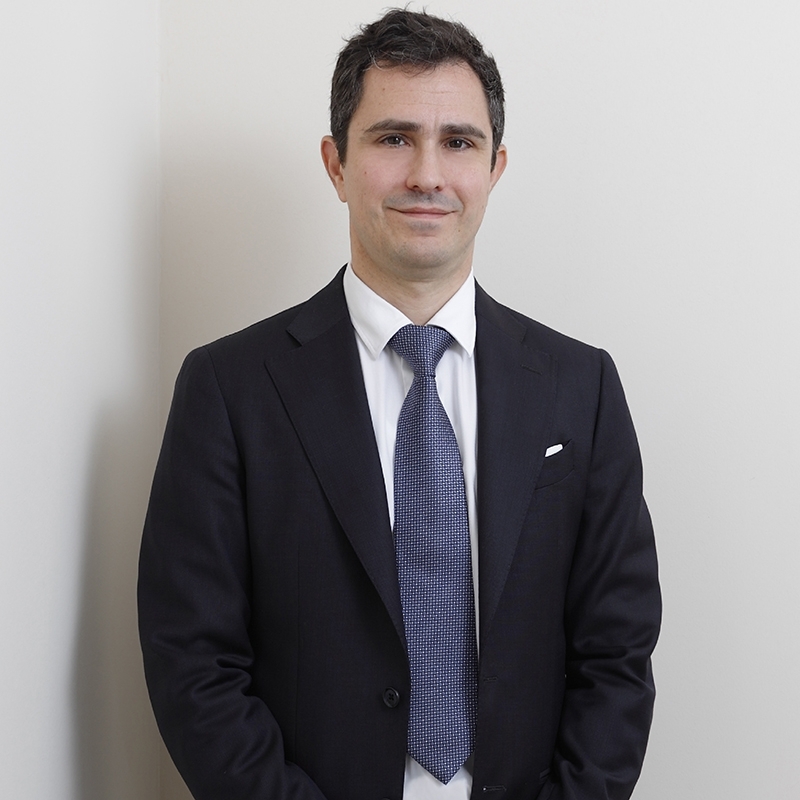 Started work at Bugnion’s Parma office in 2004, dealing with patents and trademarks. Currently works at Bugnion’s Bologna office. Since 2015 he sat on the Board of the Company. He is also the author of numerous scientific publications. Technical competence linked to IP, in particular in the following sectors: automatic machines and production lines, food processing, packaging, power electronics, diagnostic instruments and sensors, pattern recognition, signal and image processing, software.